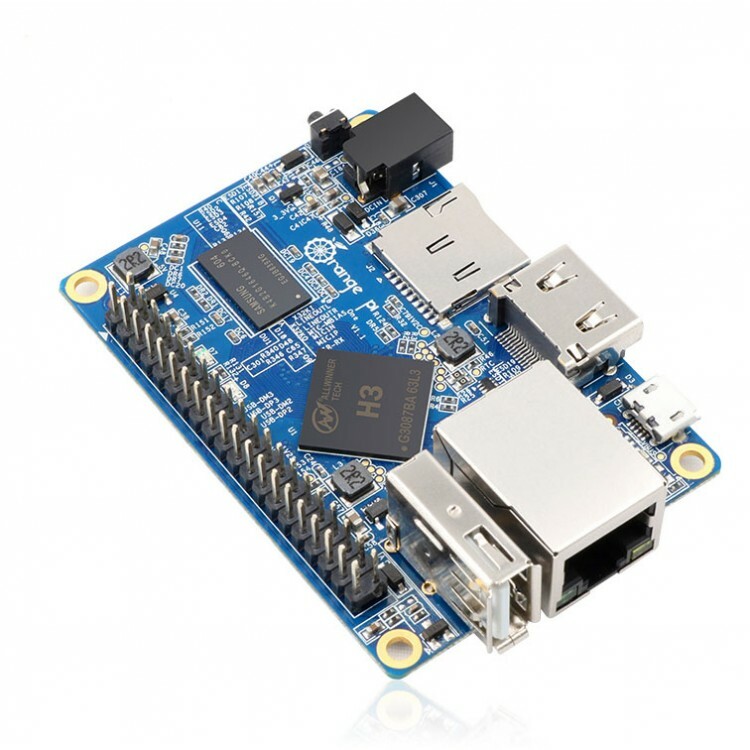 Orange Pi One is an open-source single-board computer. 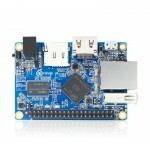 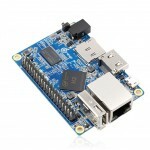 It can run Android, Ubuntu, Debian OS etc, Raspberry Pi compatible. 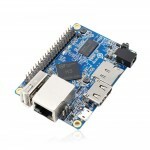 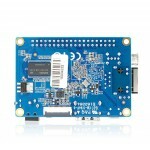 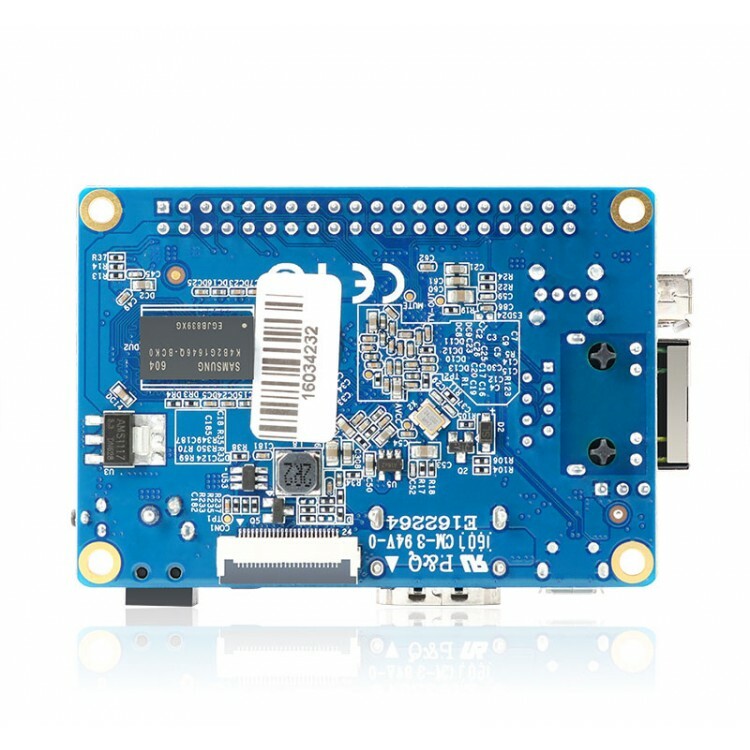 It uses the AllWinner H3 SoC, which has 512MB DDR3 SDRAM. 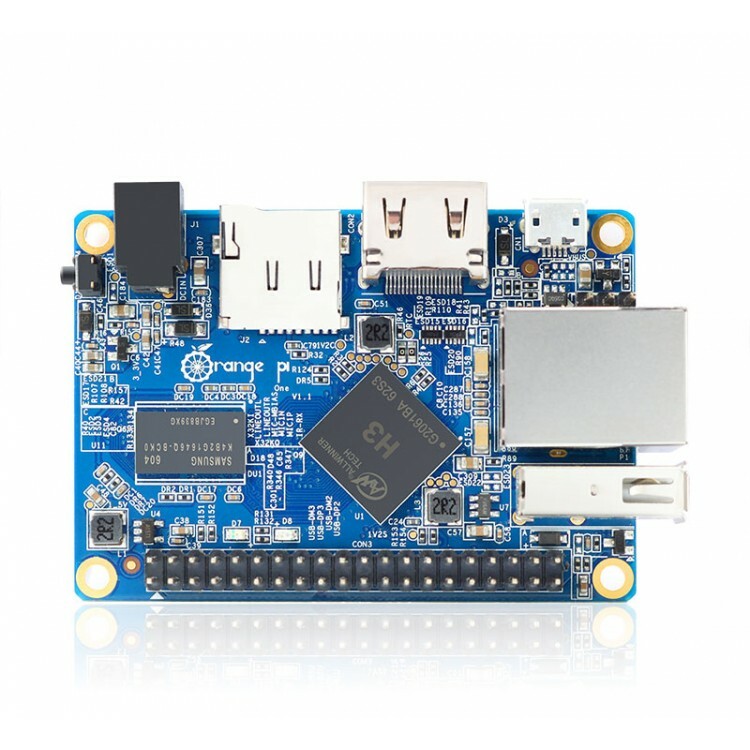 Orange Pi One is not only a mini PC, but also a hardware that support engineers, makers and electronic hobbyist to create geek things that you can image, build a smart device with no limitation. 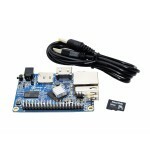 It is a super low cost but very powerful solution for your project. The Orange Pi One has 40 pin headers, which is fully compatible with Raspberry pi B+. 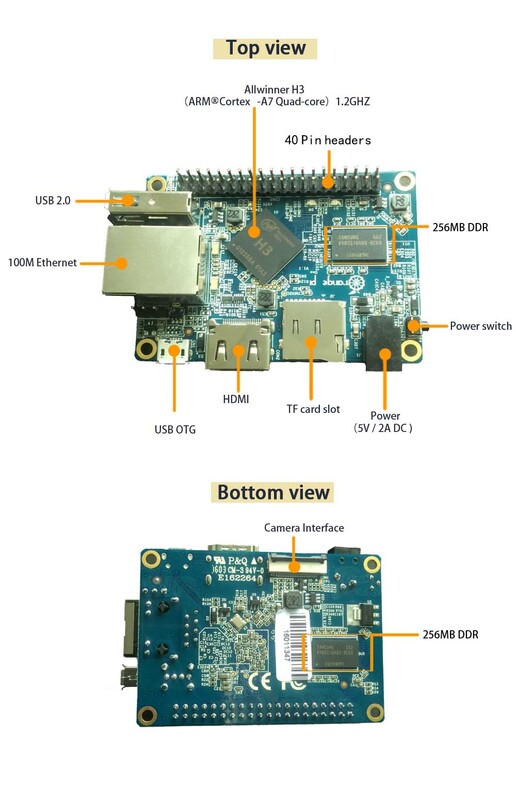 What can I do with Orange Pi One?